The Fethiye district offers everything you could need in a holiday destination including beaches, scorching weather, historic landmarks and a bustling town centre. However when you wish to explore more of what the Turquoise Coast has to offer, there’s a host of different daytime excursions and boat trips. 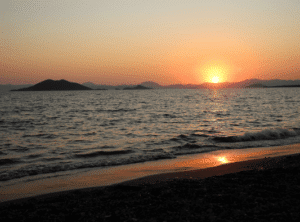 There is an abundance of day trips from Fethiye to choose from including the following. 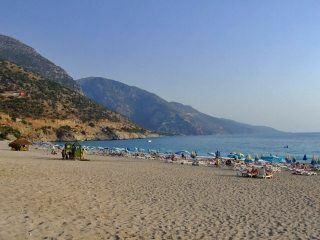 Calis Beach: Why not jump in a water taxi and head across the bay to some majestic white sands and a clear sea beach? Make the most of the activities and water sports then nip along the pier for some lunch, drinks or dinner. The water taxis run late so you can even stay on & watch the beautiful evening sunset. 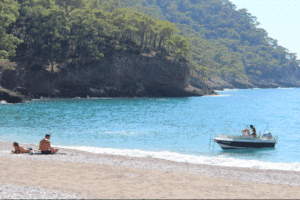 Kabak Bay: For a beach less touristy than Calis, Kabak Bay offers a more tranquil experience, absent of lively bars and restaurants. Trips here are frequent on minibuses, however be prepared to venture through some winding roads to get to your destination. For the more adventurous, there are various hike routes taking you to some breath-taking waterfalls, and for those looking for sublime relaxation the peaceful beaches offer a day of sunbathing and chilling. Gemiler Island: Gemiler Island offers the ideal excursion for those looking to delve into the Turquoise Coast’s rich past. 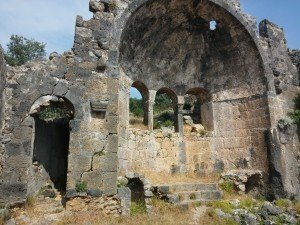 With multiple archaeological sites including churches, tombs and a variety of significant ruins, the island is considered a hidden treasure. It even has a beach to relax on post exploring, and the journey there and back offers some magnificent views of their own. 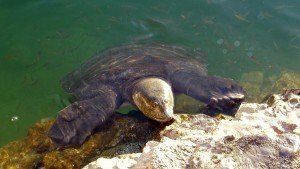 Dalyan: Excursions to Dalyan include visits to thermal springs, mud baths, views of Lycian tombs and a visit to Iztuzu beach where rare turtle breeds can be spotted. This trip is undeniably a unique experience offering a range of activities and experiences that wouldn’t otherwise be accessible. Definitely one not to be missed! This entry was posted on April 28, 2016 by Martin.